Dr. Odell completed a Bachelor of Science in Chemistry at the University of Tennessee in Chattanooga, Tennessee. He earned a Doctorate of Medicine from the University of Tennessee, graduating with Highest Honors and was elected to the Alpha Omega Alpha Medical Honor Society. His internship was performed at the Naval Medical Center in San Diego, California and his Diagnostic Radiology Residency was done at the University of Alabama Hospitals in Birmingham, Alabama. While serving on Active Duty in the U.S. Navy, he rose to the rank of Lieutenant Commander and served as Division Head of the Special Studies Division of the Department of Radiology and as Director for Resident Training in Cardiovascular Radiology at the Naval Medical Center in San Diego, California. He is Board Certified by the American Board of Radiology and has earned the American Board of Radiology Certification of Added Qualifications (CAQ) in Vascular and Interventional Radiology. 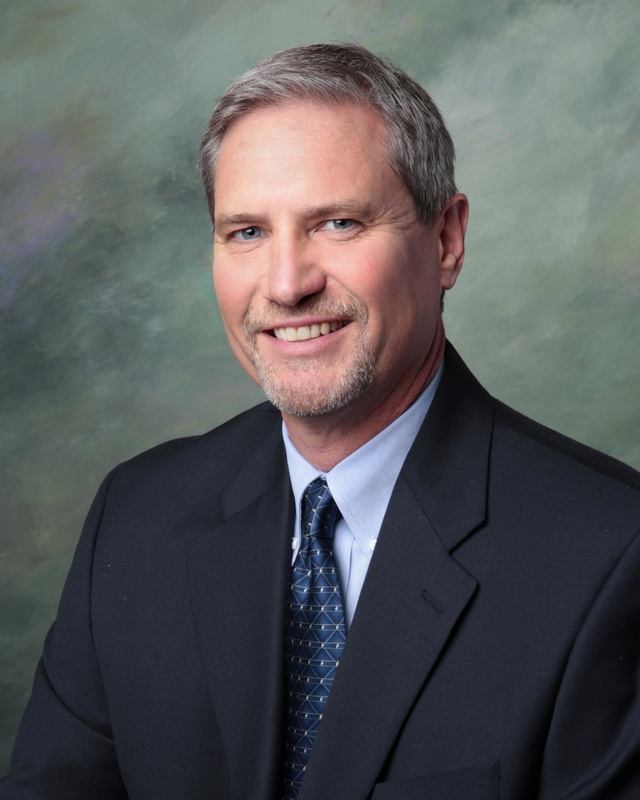 He is licensed to practice medicine in both California and Maryland and joined Annapolis Radiology Associates in 1995.